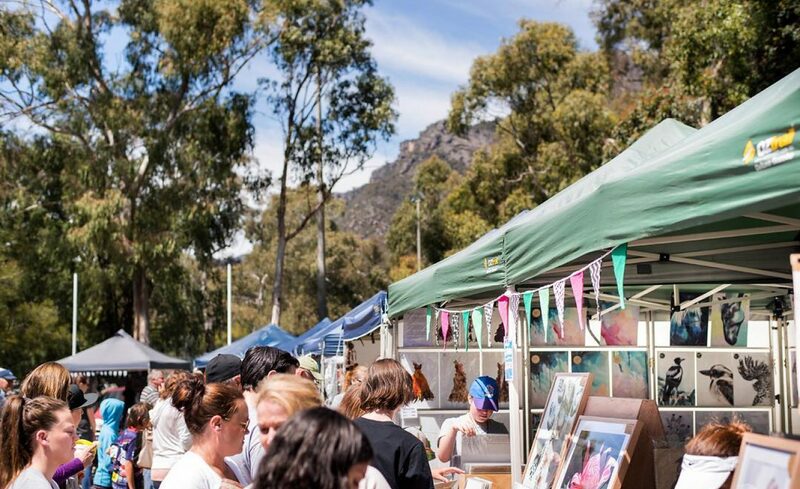 The Grampians will burst with flavour at this year's Grampians Grape Escape! 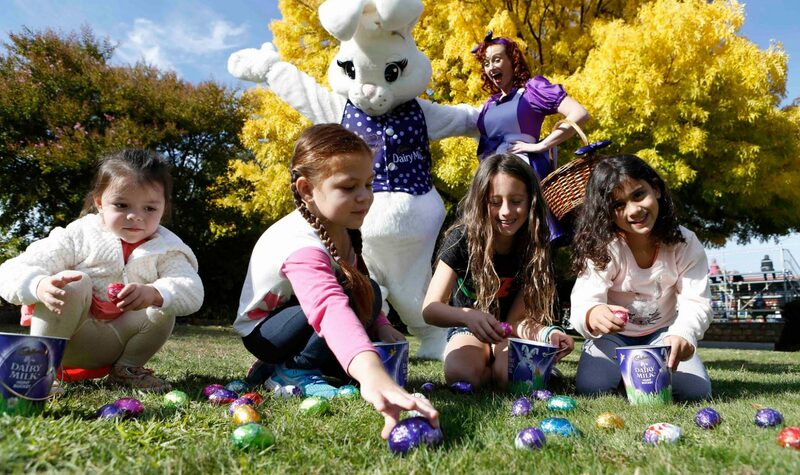 The Grampians will burst with flavour again this May at the biggest and most delicious Grampians Grape Escape to date! 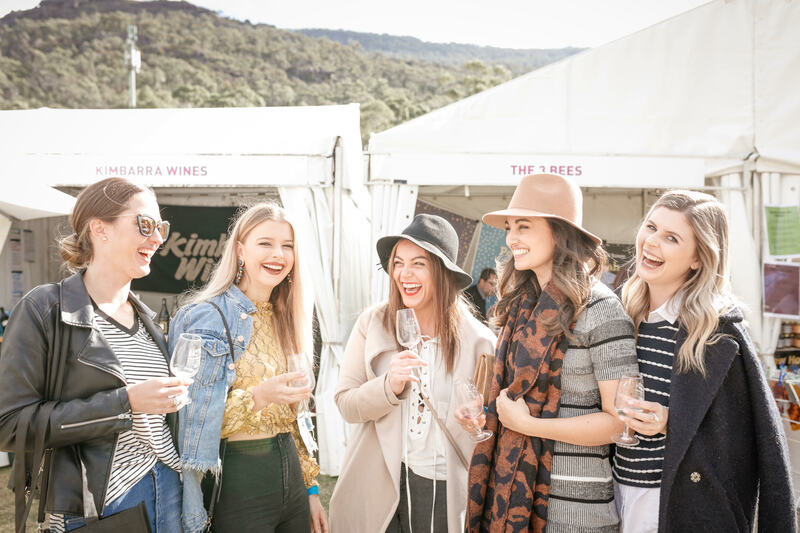 The Grampians Grape Escape team have given us all the insider goss on the jam-packed festival program... Check it out! With an abundance of inspiration like natural wildlife and breathtaking scenery, it's no wonder the Grampians art scene is thriving! 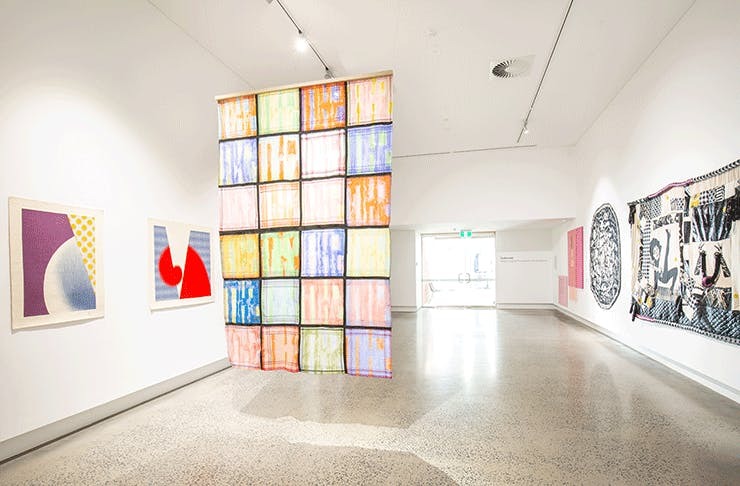 Art aficionados and enthusiasts will be spoiled for choice with our regional galleries, hosting incredible exhibitions. Dotted around the region there are art studios where you can meet the artist and do a workshop, art and craft festivals and markets are in abundance, while fascinating artisan ateliers are turning wood and blowing glass; or why not get outdoors for some ancient rock art and epic silo art... We've got it all!